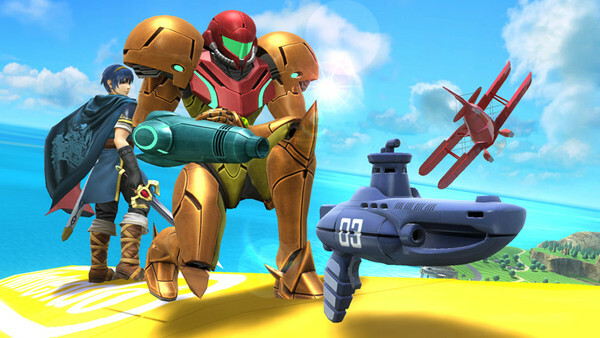 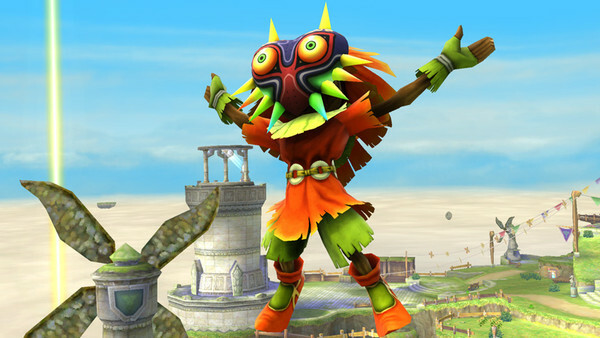 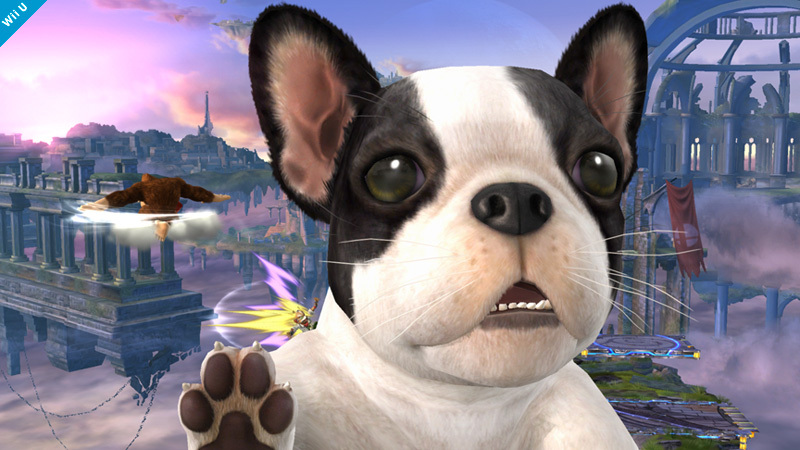 With no recent roster updates, Super Smash Bros 4 news has been a bit slow. 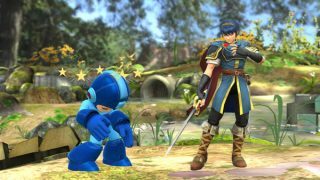 However, Nintendo and game director Masahiro Sakurai have been releasing details about returning items and other things as the newly announced Spring 2014 release date gets closer. 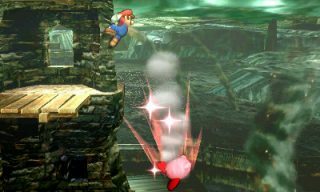 Sakurai also said that the move will also include a fun sound. 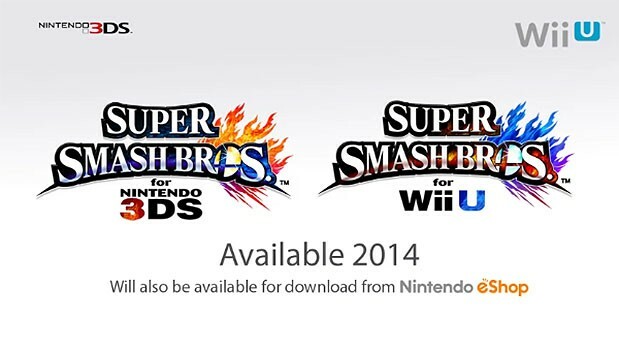 Stay tuned for more Super Smash Bros 4 news as it comes out.